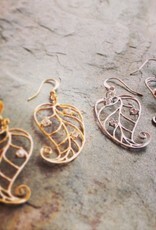 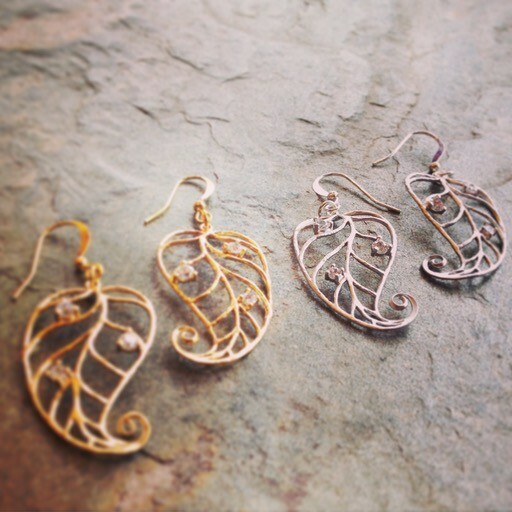 Put whimsical, elegant, bling and nature together and you get the Jesa Earrings. 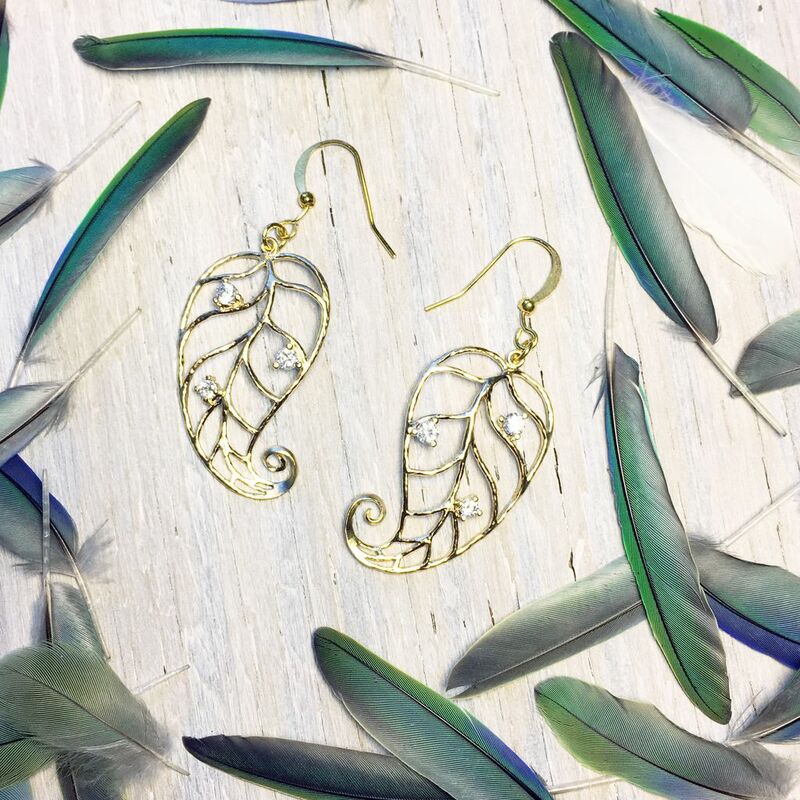 Living in a rainforest gives one a daily appreciation for the trees and plants that surround us. 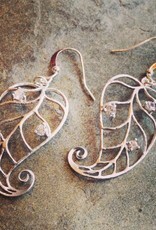 They inspire our art, architecture, and sense of style. 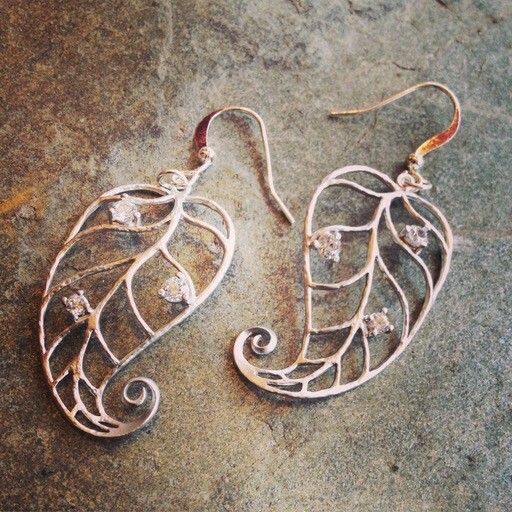 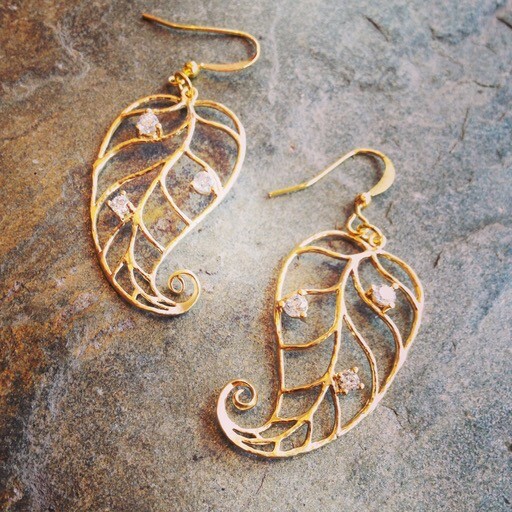 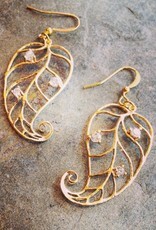 Like water drops in the forest the Cubic Zirconia catch the light on these curly leaf earrings. 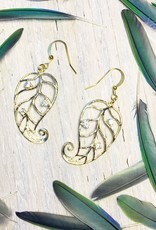 Gold or silver plated, sitting at 1.75” long, and they are lead nickle and cadmium free.